Chaos and hardship hit Russia with the rapid market reforms in early 1992, weeks after the collapse of the USSR. Chaos and hardship hit Russia with the rapid market reforms in early 1992, weeks after the collapse of the USSR. Dina Newman has been speaking to one of the architects of this "shock therapy", the economy minister Andrei Nechaev. 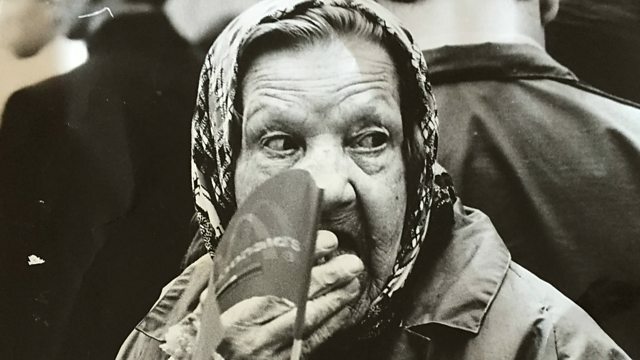 Photo: an old woman outside McDonald's in Moscow, circa 1992. Credit: Dina Newman archive.